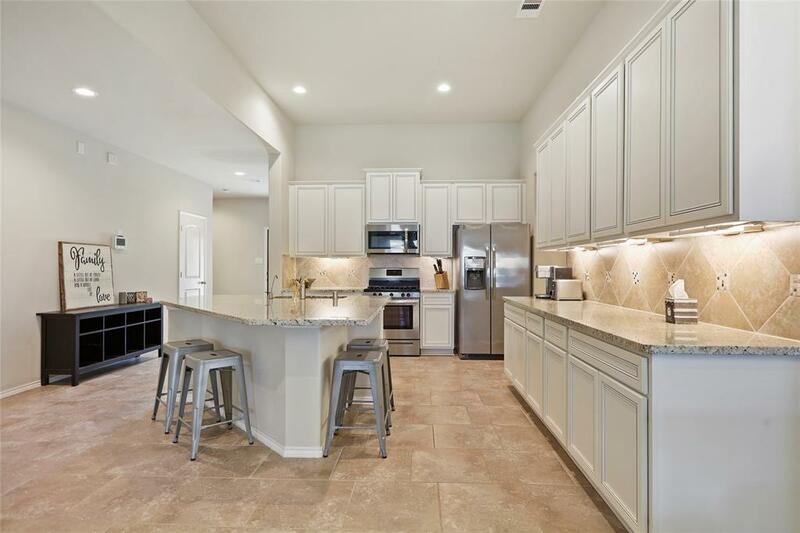 Like new single story home in the popular Hampton Creek Subdivision! 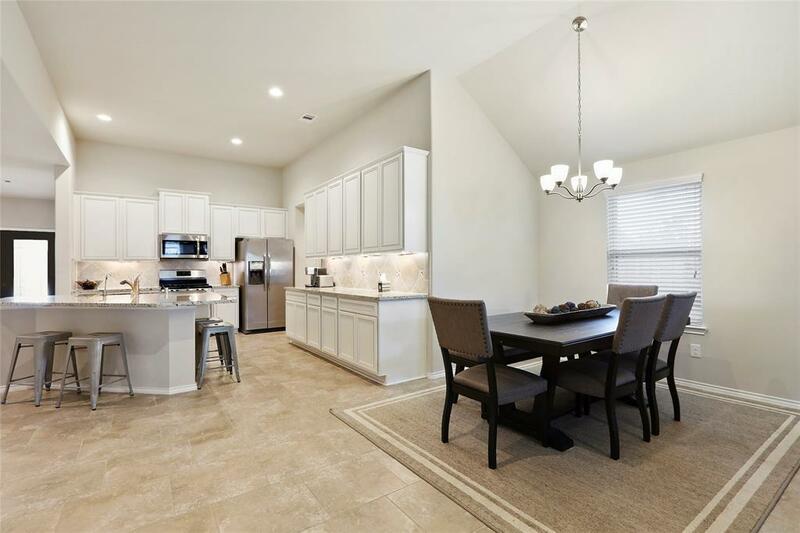 Easy access to Grand Parkway and The Woodlands. Sought after Klein ISD. 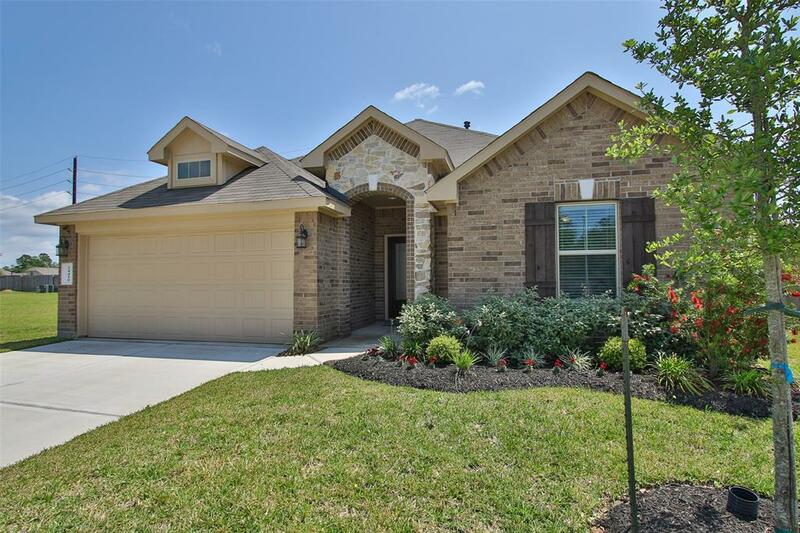 Great location across from pool and park, this home is perfectly situated in a cul-de-sac. 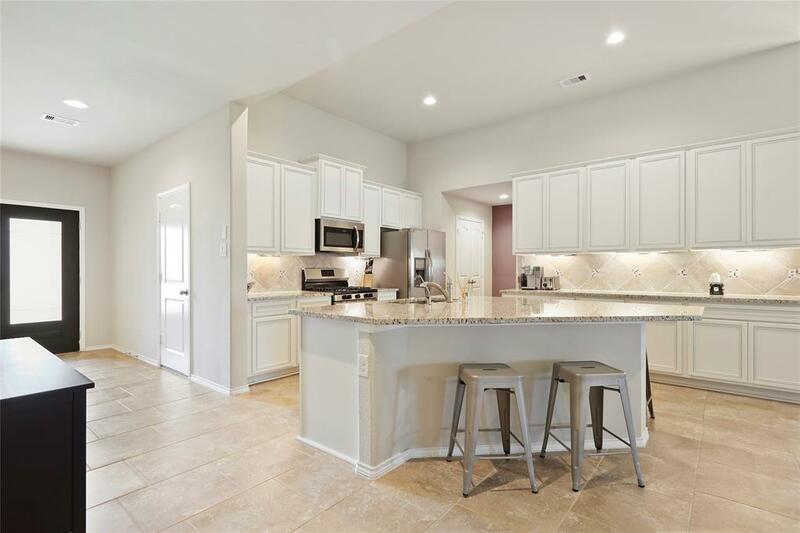 It features high ceilings, white cabinets, granite counters, LARGE yard! You just can't beat it.